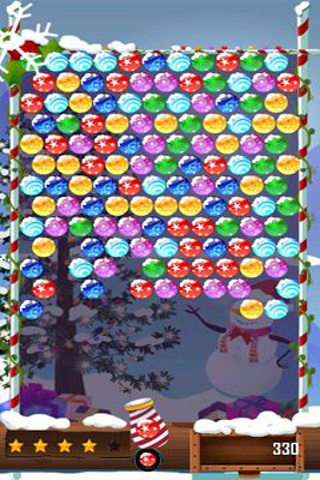 Bubble Shooter Christmas - excellent New Year's balls in HD graphics! 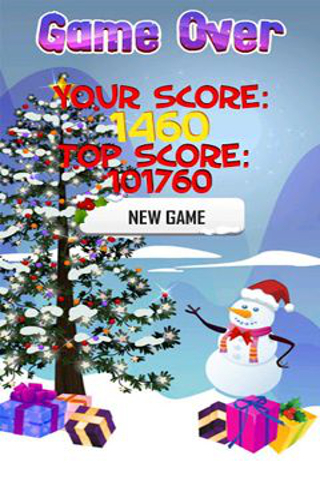 The game is accompanied by festive New Year's music and New Year's jewelry! 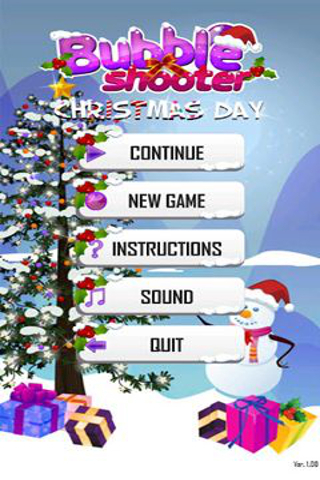 Create festive mood, destroying balls. Rules are the same, unite balls of one color by 3 and more and they will be destroyed. The balls which are without support from above also will be destroyed!